The Franciscan friar William of Baskerville and his sidekick, a Benedictine novice named Adso of Melk, arrive at a Benedictine abbey in Italy run by Abbot Abbo to help defend Franciscan poverty in a theological dispute between the Minorites and the Avignonese pope John XXII. Upon his arrival, William learns that a monk named Adelmo committed suicide. After the translator Venantius is found headfirst in a jar of pig’s blood, the abbot commissions William to determine the cause of the deaths. 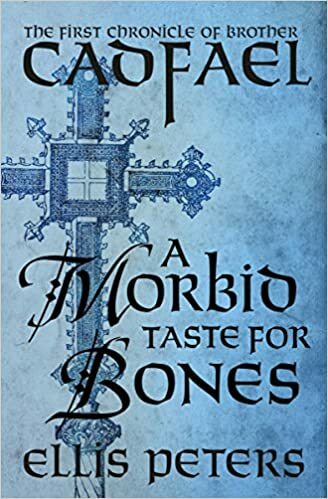 The murder seems to revolve around a book found in the labyrinthine library at the monastery, but unless William finds the book the safety of the monks and the integrity of the Franciscan ideal will be compromised. 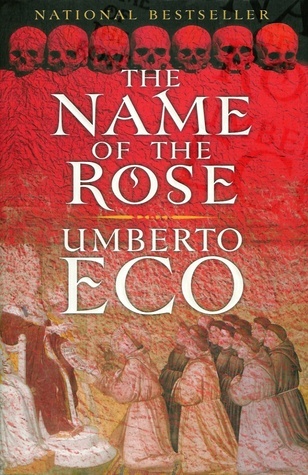 Set in the 14th century, Umberto Eco’s Name of the Rose is at once a murder mystery and an exploration of the theological, philosophical, and political debates of the Late Middle Ages. Eco, a semiotician by trade, explores the use and meaning of signs through a story set in a world obsessed with signs. William of Baskerville is a disciple of William of Ockham whose philosophy guides the friar-detective in his investigation. Name of the Rose is the quintessential postmodern novel. The story itself is brutal in parts, but you would expect that in a book set in the 14th century. Heretics and inquisitors abound. Cruel and unusual punishment is the law of the land. The Franciscans are convinced that the apocalyptic prophesies of Joachim of Fiore are being realized in their day. 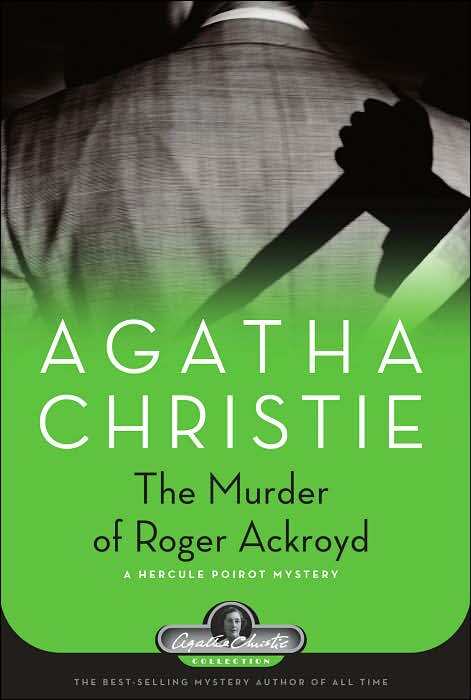 Discovering the murderer turns out to be as hard as determining the layout of the labyrinthine library. If you like Dan Brown’s works, love books about books, and/or are looking for deftly constructed murder mystery told from a unique perspective I highly recommend Name of the Rose. It is just as gripping as Angels and Demons but much better written. Honestly, it doesn’t hold a candle to Brown’s book. I can’t believe I waited so long to read Name of the Rose. It felt like it was written for me. Jerry Pye (aged 10) and his sister Rachel (aged 9) wonder whether Gracie the cat would be bothered if the Pyes purchased a dog. Just the other day, Ms. Speedy offered to sell one of her puppies for a dollar. After seeing the puppies in the barn, Jerry and Rachel knew that they just had to have one. Mom said that it was OK and Sam Doody, their high school friend, promised the children a dollar if they would dust the church pews. With the help of 3-year-old Uncle Bennie, Jerry and Rachel dust the pews and purchas their puppy Ginger. But things suddenly go very wrong. The dog hasn’t been in the Pyes household for very long when he’s suddenly taken by a stranger in a yellow hat – or at least they think the thief has a yellow hat for they have spotted it at various locations in town. They don’t, however, know what the thief looks like. Rachel is sure that he must be ugly and sinister. Jerry agrees and draws a likely portrait of the “unsavory character” to give to the local police. Ginger Pye written and illustrated by Eleanor Estes is the 1952 Newbery Medal-winning book about Jerry, Rachel, and Uncle Bennie’s search for a beloved missing dog and his unsavory thief. Eleanor Estes has successfully accomplished a rare feat – writing a compelling story from the perspective of 9 and 10-year-old children. It is difficult to write believable dialogue between children, but there was never a time in the whole book when I felt like the children were acting in ways atypical of their age group. This is probably the primary reason why Ginger Pye was awarded the Newbery Medal in 1952. But this cannot have been the only reason. While I was able to predict early in the book the identity of the thief, a young child would be left guessing until the very end because Rachel and Jerry react very believably to the situations they encounter. I was entertained by the light suspense as well as by the humor. It is worth noting, however, that the eponymous dog is mostly absent from the story, for obvious reasons. Some children see a dog on the cover of a book and assume that it is a “dog book”. In reality, Ginger Pye is mostly about the children who are looking for their dog. The cover and title may be slightly misleading, but the book is exciting just the same. 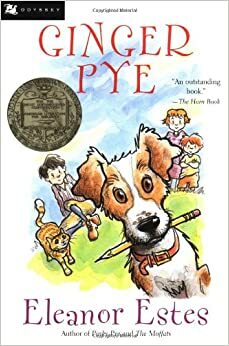 I am glad that I read Ginger Pye and definitely think it deserved the Newbery Medal. Private Investigator Samuel Spade has a new client. Miss Wonderly wants Spade’s help to find her sister Corinne who has run off to New York with a man named Floyd Thursby. Thursby will be arriving at the St. Mark’s hotel at 8 pm this very night, and she is afraid that Thursby will attack her. Spade informs Miss Wonderly that his partner Miles Archer will accompany her to the hotel to spy on Thursby. Early the next morning, Samuel Spade receives a call from the Police Detective Tom Polhaus. Miles Archer has been found dead with a loaded revolver in his pocket. An automatic revolver was laying near him. Tom believes that this is the revolver that was used to kill Miles. Shortly after returning home from the crime scene, Spade receives another call, this time from Lieutenant Dundy. Floyd Thursby has been found dead, shot in the back before entering the St. Mark’s hotel. Lieutenant Dundy and Tom Polhaus blame Spade for Miles’ and Thursby’s deaths. It doesn’t seem like a very far fetched conclusion to make. It is no secret that Spade hated Miles. On top of that, he was in love with Miles’ wife, Iva. Iva even blames Spade for her husband’s death. But Spade denies having anything to do with the murders. Spade is convinced that Miss Wonderly has been lying to him. Finally, after much interrogation, Miss Wonderly, whose real name is Brigid O’Shaugnessy, admits to having lied to Sam about her sister. Sam isn’t surprised by this revelation. She had paid the detectives too much to spy on Thursby. Sam receives another client in his office. Joel Cairo is looking for a certain falcon statuette, and he is willing to pay five thousand dollars to get his hands on it. Spade agrees to help Cairo, but he secretly has his suspicions. Maybe the murders of Floyd Thursby and Miles Archer are somehow connected to this falcon – this Maltese falcon. 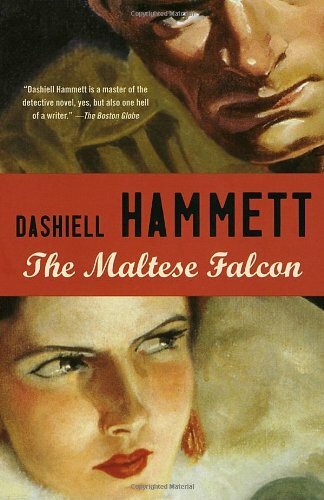 The Maltese Falcon by Dashiell Hammett was a fast-paced and fascinating detective novel. Spade is a very typical fictional private detective. He is brilliant, self-interested, and a womanizer. Because of these characteristics, he is a great literary detective; Spade has the ability to think like a criminal. He also works alone. Lieutenant Dundy and Tom Polhaus want Spade to share what he knows with them. When he doesn’t, the police think that their colleague is complicit in the murders. 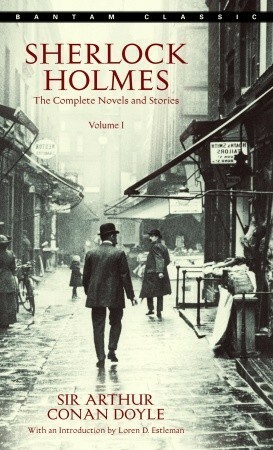 The Maltese Falcon is suspenseful but humorous, a great summer read.